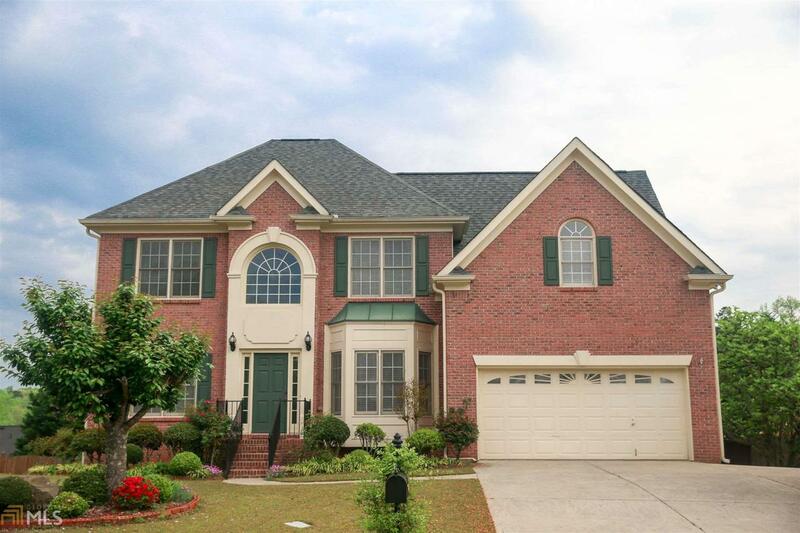 Enjoy you home in the award winning school district, a community with Swim/Tennis/Playground part of Turtle Creek! 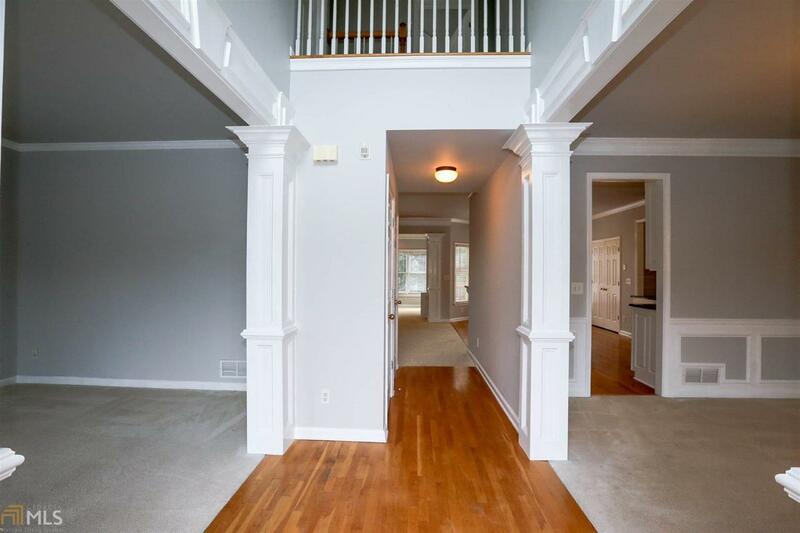 Living here is easy access to the impressive Mall of GA/Shopping and Dining. 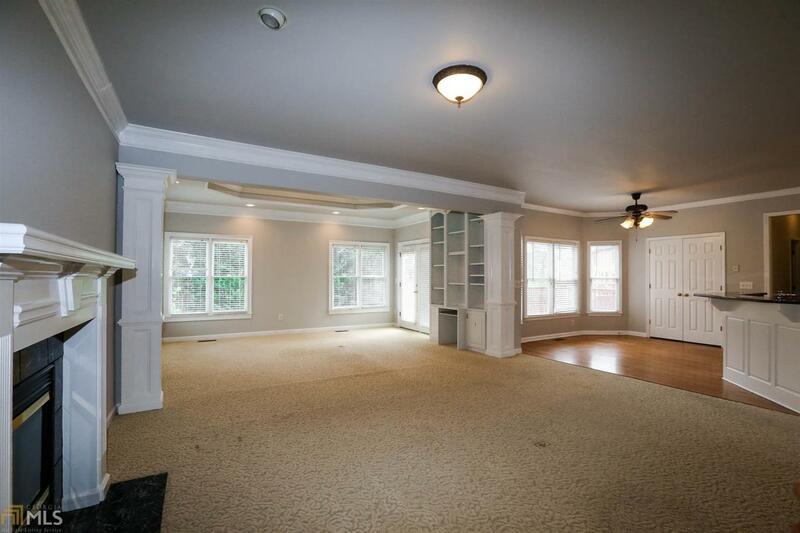 This Open Floor Home has plenty of space to Study, Sleep, and Storage. 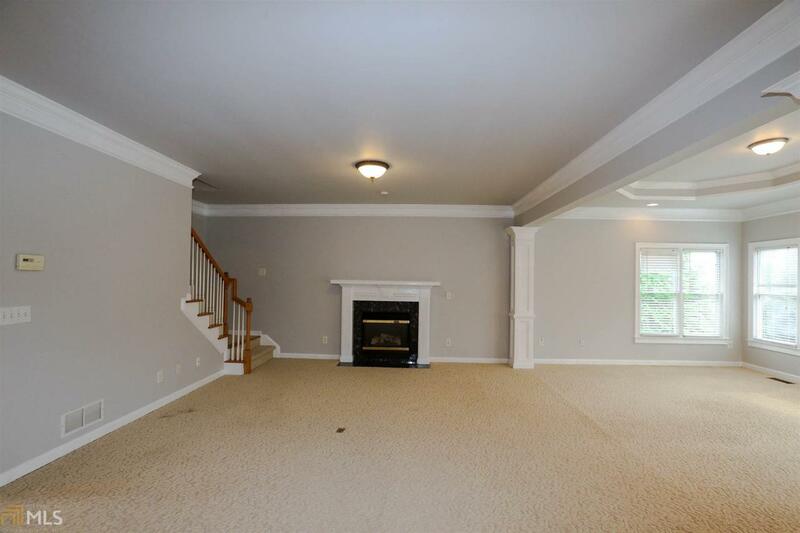 Finished Basement with bedroom, bath and kitchen is perfect for an in-law suite. Sun room in the lower lever is simply a relaxing retreat! Oversized Master Bedroom with sitting area. This home has too much to offer! Come see it today!! !